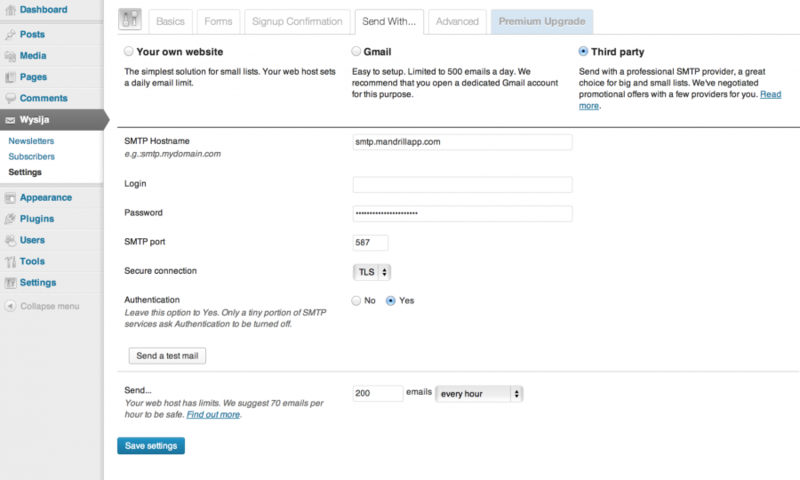 MailPoet is hands down the best Newsletter plugin for WordPress right now. However, in order to use its full potential it needs to be used along with a professional SMTP service provider, like Mandrill. This tutorial will explain you how to setup Mandrill and MailPoet to send your Newsletters in style. And the best of it all: It won’t cost you a single cent! Important Update (Mar 4, 2016): Mandrill decided to shut down their free service :( Fortunately there is another service called Mailgun.com that easily takes its place. The setup is pretty much the same as explained below. Feel free to ask questions in the comments if you get stuck and Happy E-Mail Blasting! The next step is to head over to Mandrill and create an account. Mandrill is from the same guys who run the overly successful newsletter tool MailChimp and the SMTP service is free to use, for up to 12.000 E-Mails per month! 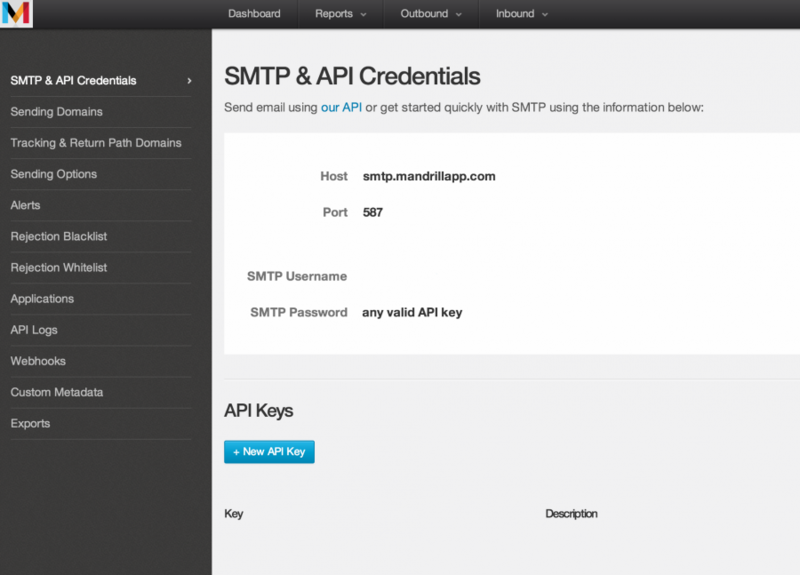 Once you have signed up to the service, head over to the SMTP & Api Credentials page. There, click on “+ New Api Key” and a new Api key will pop up below. You can leave the Send setting at 200 e-mails per hour to be safe. Mandrill supports up to 250 e-mails per hour for the free account tho. After all settings are made, click “Save”. Now press the “Send a test mail” button. If you receive a test mail from MailPoet everything is good and you are done. If not, double check if your settings are all correct. Head over to the “Sending Domains” setting in Mandrill. You will notice that the page will state “SPF missing”. In order to fix this you will be required to add a DNS record to your domains DNS server. So, what does this do? The command will tell the DNS server, that it is ok to send e-mails in your name from Mandrill. It also allows your regular mailserver to send e-mails with this domain name. If you played around with Mandrill a bit, you will notice that they suggest to add a slightly different command to the DNS zone file. There command is missing the “mx” in the middle. What the added “mx” does is, it allows to send not only e-mails from Mandrill, but also E-Mails with your regular mailserver. This is important as you most likely send your Newsletter from a domain, that you also use for normal e-mails from your desktop. The “mx” ensures that this will still be possible. 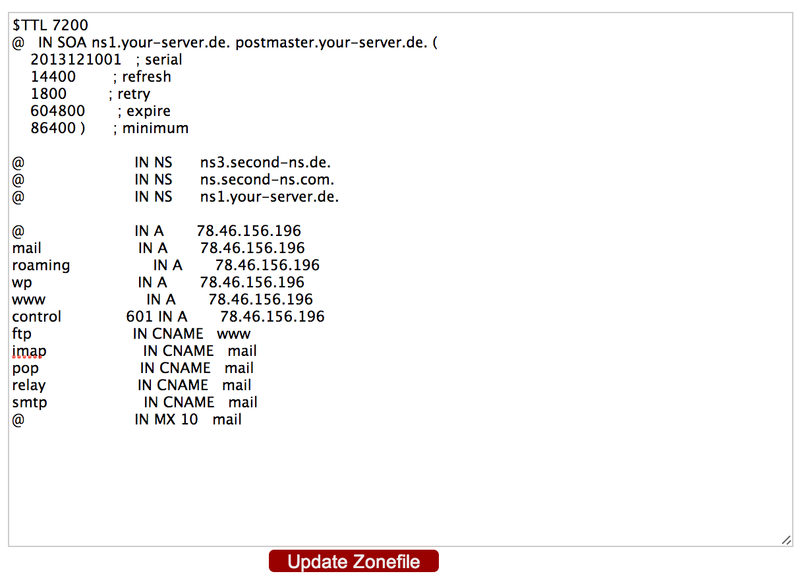 After adding the command to the Zone File click “Save” and head back to the Mandrill “Sending Domains” page. It might take about 30 minutes, or even an hour, but then, when clicking “Test DNS settings” it should say “SPF valid”. Congrats, you just setup Mandrill and MailPoet and on the way, made your Website digital life more secure. You are now able to send professional E-mail newsletters, using the leading service on the internet. And it didn’t cost you a dime! Having trouble to set this up yourself? Get in touch with me and let me help. I also offer great support in Social Media Marketing and WordPress! Nice work, very informative. One question – what happens if you go over the Mandrill quota. We are a non-profit and send out to subscribers – more like 12,000 + per day. Can I still use Mailpoet and Mandrill combo? That page you link to says that Mailpoet charges for more than 2000 subscribers, not 7000. It seems that the SMTP credentials are set wrong. I guess this will solve the problem! For some reason, this does not work with Bluehost. I get: SMTP Error: Could not connect to SMTP host. I was successful with ElasticEmail, but not with Mandrill. what is the possible solution?? “If your site only works with PHP Mail and ElasticEmail, it means your SMTP ports are blocked. I decided to use MyMail (available on CodeCanyon), which works with Amazon SES using DKIM authentication. Amazon SES has the same price as Mandrill. As a bonus, you get DKIM authentication, which is not available for the free version of Mailpoet. Thank you so much for such a responsible reply. Well by this time I already have finally managed send test mail through Sendsendgrid web API. I don’t mind as long as I can reach my followers inbox. This is a non-profit site sending only 20-30 mail per month with a frequency of 5 mails/hour at max. Hence I am a developer I would still love to know the difference between using SMTP port, Sendgrid and Elastic mail. Thanks for the info. I’m trying to setup MailPoet with Mandrill with Siteground as my host and am having this same error. I might just have to go with Amazon SES. Does anyone have a good setup tutorial for that? Same here. Did you manage to get this working? Thank’s for the information. 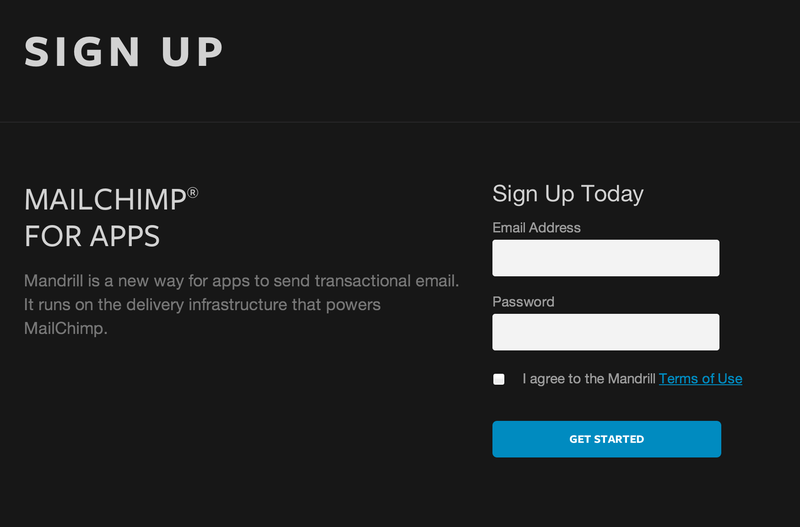 It looks like Mandrill is a service to send transactional emails. Is ok for newsletters too? Absolutely. They have a limit of the amounts you can send tho. Please check their pricing page for details! Thanks for the great info and congratz on a beautiful website. I just set the Mandrill+MailPoet up and I’m very pleased :) The only catch was to figure out to change the security in MailPoet from SSL to TLS and then everything worked as it should. (At least for now). Got a question though and perhaps someone here knows the answer. I know the Mandrill has a limit of 250 e-mails an hour but do I also need to take my host/websites limit into consideration? Any ideas or hints are welcome. This is a great post Daniel, even still holds true for 2014. Unfortunately I am coming up against the same issues many commenters experience: my shared host (Bluehost) blocks outgoing ports leaving MailPoet unable to connect with the Mandrill SMTP server. What’s curious to me is that Subscribe2 with the wpMandrill plugin works flawlessly. My understanding is that wpMandrill “intercepts” the Subscribe2 mail functions and uses its own instead. Is it possible to configure wpMandrill (or MailPoet) to perform the same interception of MailPoet’s email functions? Would love to know if anyone out there has experience doing this whilst I’m digging through the code of all three plugins myself. I came up with a workaround for those who commented about issues with SMTP (or all) ports being blocked. It only requires the addition of the wpMandrill plugin and a quick snippet. Thanks, this has been extremely helpful. thanks, glad it helped. It’s a bit outdated these days I believe, but still gets the point accross! For those getting a SMTP authorization failed message using Mandrill on WHM/CPanel and ConfigServer Firewall (CSF), you’ll have to allow ports 587 and 2525 in TCP_OUT. See http://stackoverflow.com/a/27229957/1178501 for more info. Thanks! It’s a bit outdated. Glad it’s still helpful! Because of my small list, I found a solution which is practically free of charge. I still have one question and don’t know if you have this experience with mandrill. It is easy to to generate a newsletter-overview of few posts- in mailpoet, dragging these several post names into it. This way the letter gets pailpoet’s tracking code after the URL and mantrill’s tracking code before the url of the respective posts. Mandrill recognizes and counts opens and overal number of clicks for the letter, but deeper analytics – which link was clicked – is not tracked separately. I noticed mandrill’s tracking code is unique for the whole newsletter, but not for the separate links inside. Do you have any idea how to setup mandrill to count the links in the letter separately? sorry mate, dont know how to do it :-/ maybe someone else? I use Mailpoet for this! Just add it as a widget! Hello, I cannot seem to get Mailpoet to work with my Mandrill. I already have Mandrill set up and it works fine with my website contact form, so I’d like to use it for Mailpoet newsletters. I’ve set up the “sendwith” settings like you recommended, using my log-in and API key generated from Mandrill, but still no luck. I’ve got the cron setting turned on and I selected the option that I will set up my own. My hosting is with one.com. I don’t know where to turn to get this working and don’t necessarily want to modify any MX records, as I use Yahoo for email delivery and messing with their MX records causes a ton of issues. What do you recommend to get Mandrill set up properly to send my Mailpoet newsletters? I’m back because Mandrill pulled the plug. It was a short relationship – but a good one! So I’m thinking MailGUN may be the best replacement for us. Would you consider updating this post or pointing to a new post with all the info necessary to get Mailpoet and Mailgun to work?